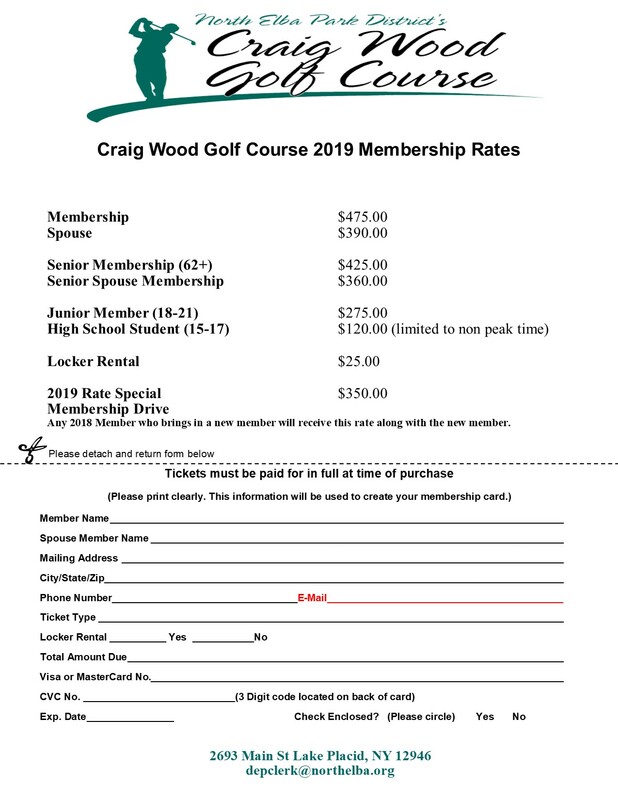 Whether you have been golfing your entire life, or have just begun to appreciate the game, Craig Wood Golf Club offers a membership option that suits you. Our challenging course and friendly staff ensures our members will enjoy bringing guests out for a drink, as well as perfecting their game. We encourage you to request a tour of our facility, and welcome any questions you may have. 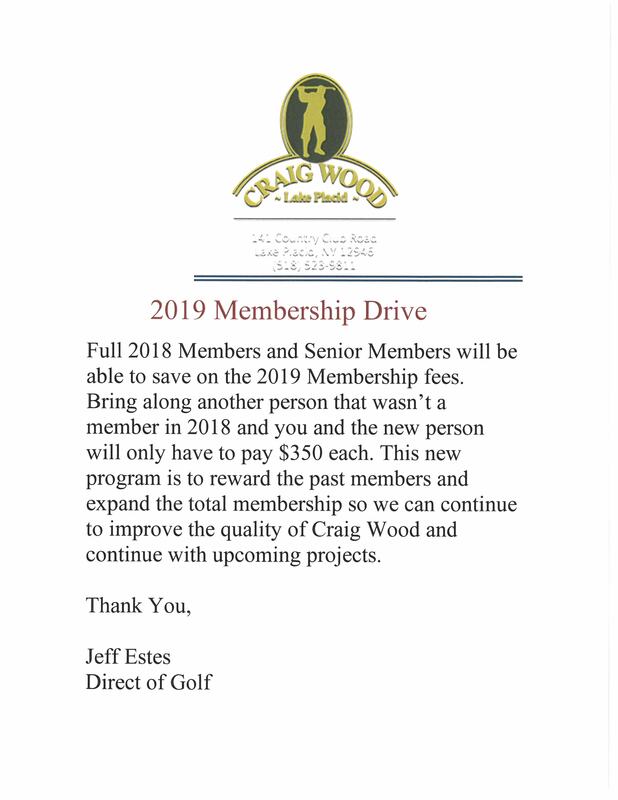 For additional information about pricing and our application process, please fill out this form or call us at (518) 523-9811. We look forward to hearing from you.